The Dene Nation is looking to the federal government for clarity about $600 million in funding announced for on-reserve housing, because the majority of Indigenous people in the Northwest Territories don't live on reserves. 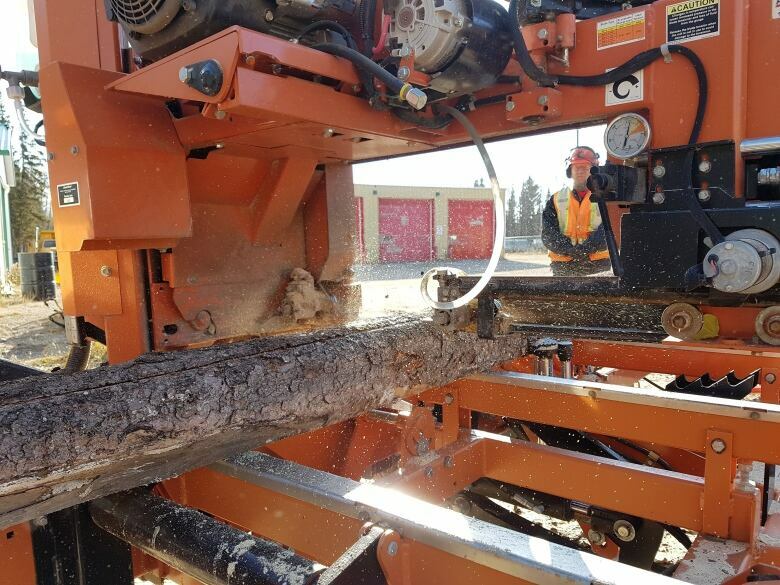 "We have two reserves in the Northwest Territories, and 98 per cent of our communities are off reserves," said Dene National Chief Norman Yakeleya. "Some on federal land, some are still negotiating a settlement agreement. We're very unique." The uniqueness is part of the problem. "They were telling us there is other money we could apply for … there's certainly a lack of clarity as to [how] the Northern nations such as the Northwest Territories can access this money." The money is part of a 10-year housing strategy through Indigenous Services Canada that is being developed with First Nations. The $600 million is being doled out over three years. Yakeleya said he brought up the issue at the Assembly of First Nation's (AFN) housing forum last week. "We're not sure if we're too late," said Yakeleya. "I know the federal government knows we're not happy that the Northwest Territories has been left out of the $600 million." He said it's the same situation in Yukon. Yakeleya said the Dene Nation would like to start up what is called "Indigenous Housing," meaning that the First Nation would provide its own housing to communities in the territory, separate from public housing provided by the NWT Housing Corporation. He said the First Nation would have its own initiatives and would seek separate funding from the federal government to help house Indigenous people in the North. "We want to be a part of looking after our housing in the North," said Yakeleya, adding that he believes the communities would be able to best understand how to provide housing for their members. 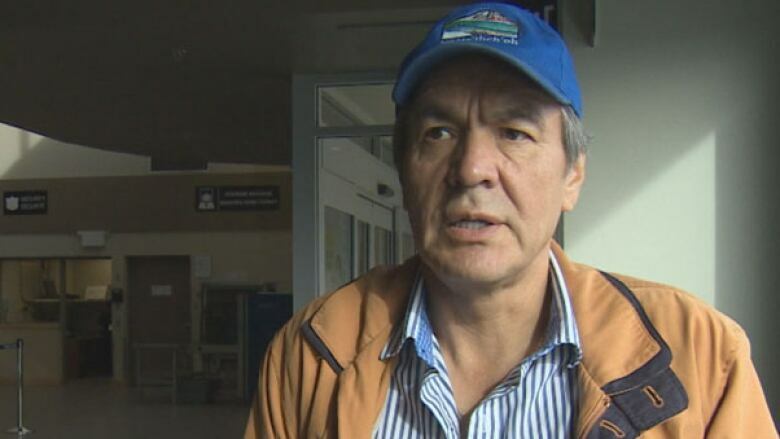 Junior McNeely, grand chief for the Sahtu Dene Council, said he wants the federal government "to know that our housing prices in the Northwest Territories and in the Yukon is no different than what's going on in the reserves across Canada and we do need help with it." He said dealing directly with the federal government to administer Indigenous housing would be important to self-governance. "We want a government-to-government relationship." McNeely said the solution to housing is in the community, and suggested training locals to build houses, which would create jobs. "It'll be better all the way around to get people off of income support and start contributing to our community," he said. "By paying that money, it's going back into our community — maybe for food, maybe for rent, maybe for power." He said now they are trying to set up a forum and invite stakeholders to talk about solutions to the community housing problems. A spokesperson for the Northwest Territories Housing Corporation was not able to provide an interview as of press time. In an email, they said the corporation "is committed to developing options to support Indigenous and local governments in their housing aspirations," and they want to "co-ordinate an Indigenous Housing Summit where opportunities for partnership can be discussed as well as initiatives such as community housing planning." Indigenous Services Canada was not immediately able to provide CBC News with a comment.